At American Plumbing we understand that emergencies can happen at any time. When they do, you can count on us to resolve your issue. We are the top and most trusted emergency plumbing company in South Florida. Our team of plumbing experts has the expertise and equipment to handle any plumbing emergency issues you may be dealing with, whether big or small. We are available 24 hours a day, 7 days a week to provide you with a wide variety of emergency plumbing services. Whether your emergency happens in the middle of the night, on a holiday or right before a special occasion, we are always open and ready to dispatch our team of plumbers. Our plumbing technicians will rush to your home or business as quickly as possible. If you are dealing with a burst pipe, clogged drain or flood don’t worry, we can help! Our highly trained plumbers will get the job done right, on time and on budget. No matter what the emergency may be don’t wait to get it fixed, contact American Plumbing right away to get to get your issue resolved before it gets any worst. The American Plumbing Supply Store carries all the right tools and accessories you need to get a plumbing project done yourself. We carry a large selection of parts, fittings, and fixtures. We also have a staff of experts with the knowledge and experience to assist you with any advice or information you may need to tackle your plumbing project with ease. We are located at 4361 W Sunrise Blvd, Plantation FL 33313. Click here to find out more about our American Plumbing Supply Store. At American Plumbing we have a passion for what we do and we have built an exceptional reputation for good work and quality service. With over 40 years of experience, our service is unmatched by any emergency plumbing company in the business. 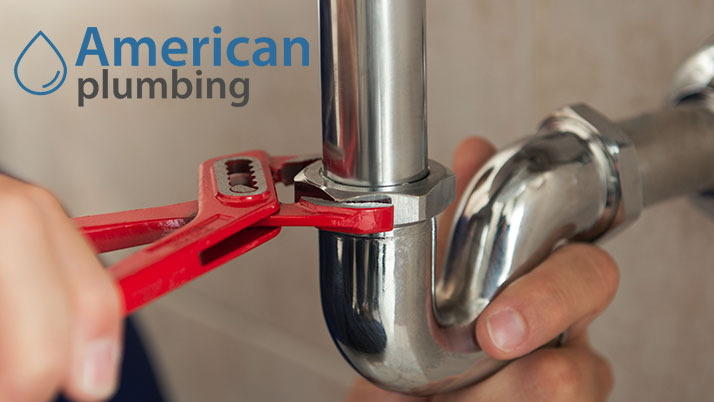 If your home is in need of plumbing repairs, new installations or a kitchen and bathroom upgrade contact our plumbing experts at American Plumbing, we will take care of all your plumbing needs. Feel free to call us at 954-585-1066 if you have any questions or need any more information. Continue browsing through our website and see for yourself why we are the top emergency plumbing company in South Florida. Click here to read more related articles and learn about the 4 commons causes of clogged drains and how to prevent them. Also, follow us on social media to stay up to date with us. What is a Plumbing Manifold? Looking for Plumbing Supply Stores Near Fort Lauderdale? Yes, I am interested in receiving free newsletter which has news about plumbing. I prefer to receive the newsletter.